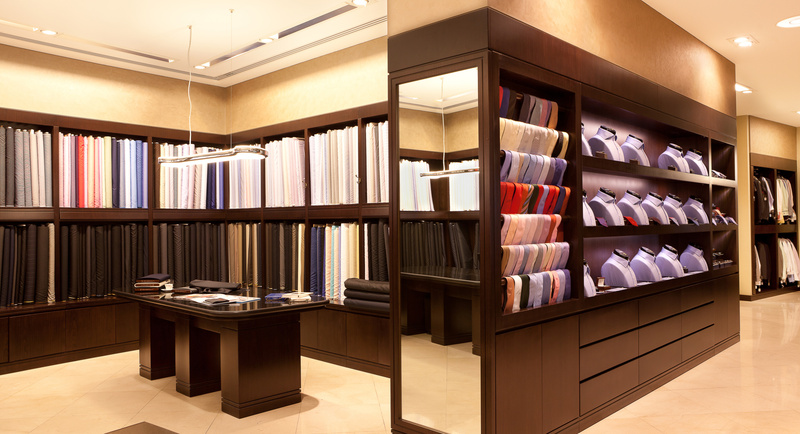 Established in 1956, Parmar Tailors remains one of the UAE’s most revered and respected tailors. A deep understanding of design creates high-end suit fits for professionals of the 21st-century. Modern and stylish, each piece meets the premium of luxury apparel. Spanning seven generations of tailor experience, Parmar instills honor in the legacy of the craft. Valuing tradition while evolving the trade, science comes to the industry in old methods paired with innovation. Adapting current techniques, materials, technologies, and trends, we provide what a client desires. Top custom tailoring, mass production, and logistics put us on the front line of men’s fashion. The board of directors includes members of the family who have dedicated themselves to building the company from the ground up. Four members of the Parmar family help oversee the business, including a father who moved to Dubai over 50-years-ago to start the company. His three sons lead the trade further into the future. Since opening their first store in Bur Dubai, the company has grown with the help of an ever-expanding customer base. An eclectic following is as culturally rich as the city of Dubai itself. People from all walks-of-life can look and feel their best while leading industries throughout the region. Today, we have stores in Bur Dubai and Jumeriah Lake Towers with plans to further open stores in other emerging markets. 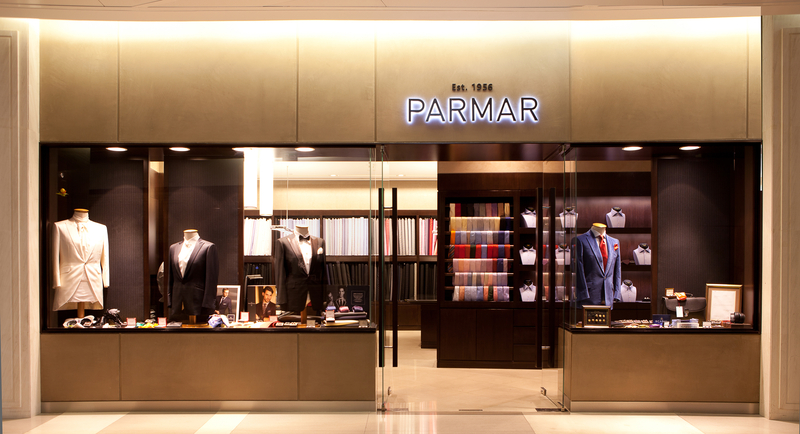 Established in 1956, Parmar Tailors remains one of the UAE’s most revered and respected tailors.